Select which Smarty Skirts Box is best for you! 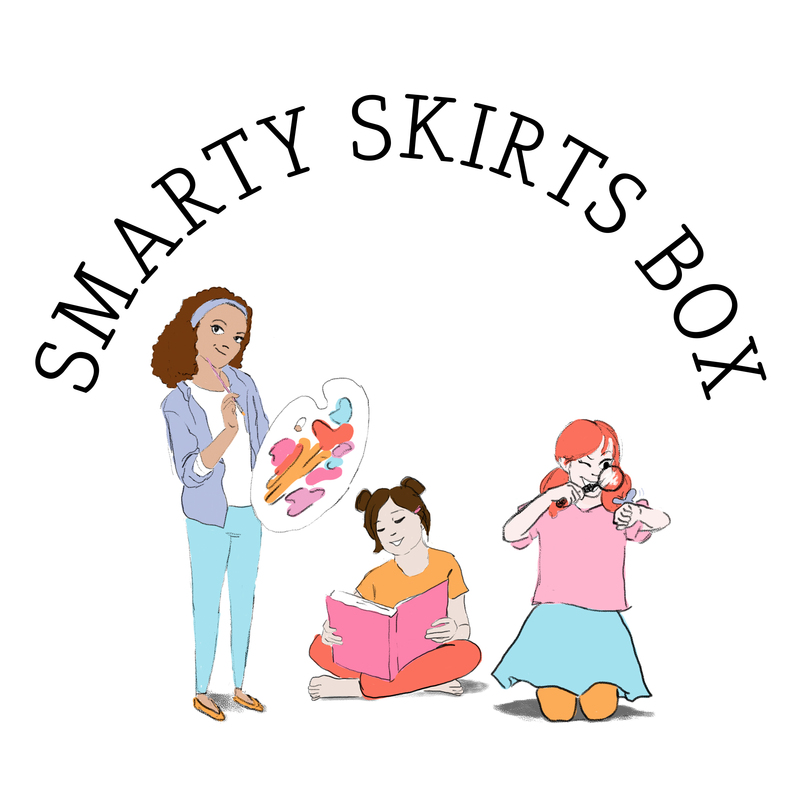 Receive a SmartySkirtBox once a month and have your order renewed automatically Cancellation is free. Do you have more than one Smarty Skirt in your home? We'll we have a box for that!